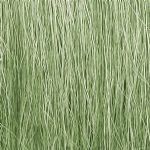 Field Grass An extremely fine, natural hair product that models tall grass, field grass and weeds. Four realistic colors. Attach with Hob-e-Tac or Scenic Glue. 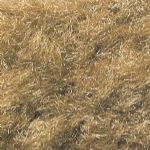 Static Grass Flock Static Grass Flock is a fiber product that models grass or weeds on any layout. 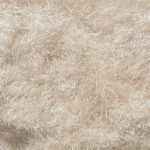 It is available in six colors and can be used alone, or with Fine Turf. Place under trees or along ditches. 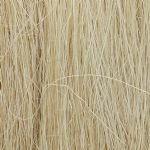 It can also be used as forest litter. Use Scenic Cement to attach to layout. 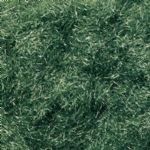 Purchase the Scenery Manual for additional information on how to use the Landscaping System. 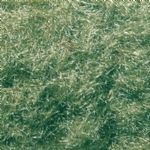 Ready Grass Its unique characteristics make this non-shedding, vinyl grass mat the best on the market! 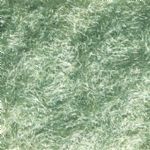 They are ideal for train layouts, battle mats, architectural models, school projects, arts and crafts, slot cars, collectible houses, military models and more! 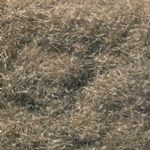 Use a heat tool to form a hill, mound or valley, or simply scrape to create space for roads and water areas. 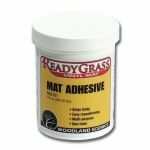 Permanently mount the ReadyGrass Vinyl Mat to your layout or roll it up and use it again! Available in four colors.